Brenda is our Andrology/Endocrinology Lab Supervisor and has been an integral part of FTC since the very beginning. She holds a Bachelor of Science Degree from Friends University and continued her education by completing the Medical Technology program at St. Francis Hospital School of Laboratory Technology in Wichita, Kansas. She is board certified by the American Society for Clinical Pathology (ASCP). 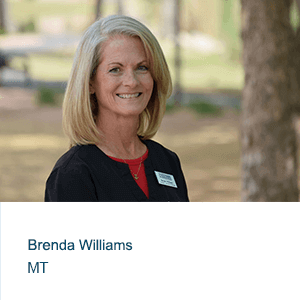 Brenda has worked in the healthcare field for over 30 years with experience in Hematology, Blood banking, Cryogenics, Embryology, Endocrinology and Andrology. Evelyn is a Medical Laboratory Technician in our Endocrinology/Andrology Lab. She joined the FTC family in February of 2014. Evelyn holds 15 years of technical experience in electronics before transitioning into the medical field. 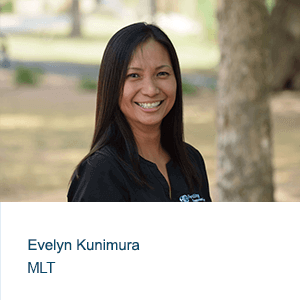 After pursuing a degree as a MLT, Evelyn worked in a clinical office analyzing routine laboratory tests. Evelyn is responsible in testing hormonal assays in our Endocrinology lab. Alyssa, Junior Embryologist has been with FTC since 2013. She graduated from Arizona State University, Barrett the honor’s College with a BS in biochemistry. Alyssa is studying under Dr. Tao. Her IVF lab duties include: super ovulation ovum pick-up, vitrification and thawing, and lab maintenance. 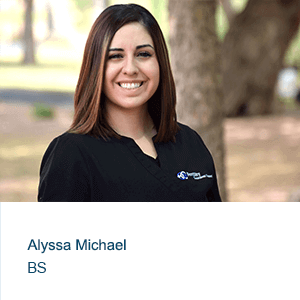 Alyssa loves helping the couples achieve their goals of having a family. 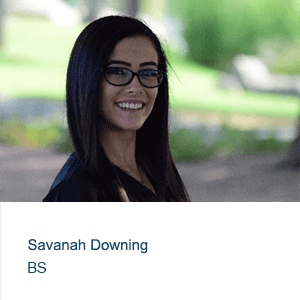 Savanah Downing, Junior Embryologist. She joined FTC after graduating from Arizona State University in 2016 with a Bachelor of Science in Health Science with a minor in Psychology. During her Bachelor’s program, she worked as a Biology Laboratory Instructor for ASU teaching Microbiology. Her organization skills, attention to detail, and dedication to continuing education make Savanah an amazing addition to our world-renowned IVF laboratory. Miao Zhang, Senior Embryologist. She has extensive IVF and laboratory research experience and obtained a Master Degree of Clinical Embryology at Monash University. 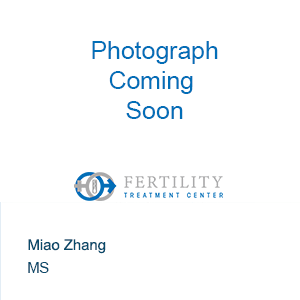 Miao’s experience includes all procedures of IVF and ICSI, including super ovulation, ovum pick-up, oocyte grading, and in-vitro insemination with several years of research that focused on the characterization of oocyte and follicle development.